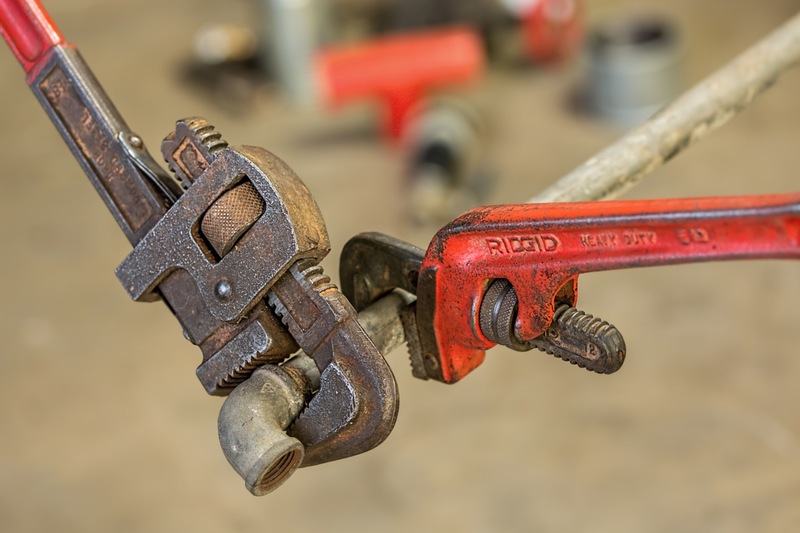 Are you in need of plumbing repairs? 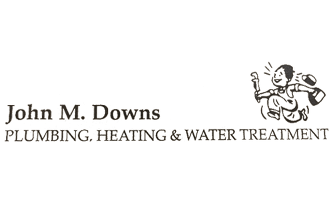 Whether it's a leaky faucet in your kitchen, a faulty toilet in your bathroom, or some any other concern, we'll respond to your issue, major and minor. If you are dealing with a leak that can't be stopped, give us a call, no matter the time. We offer 24-hour service! 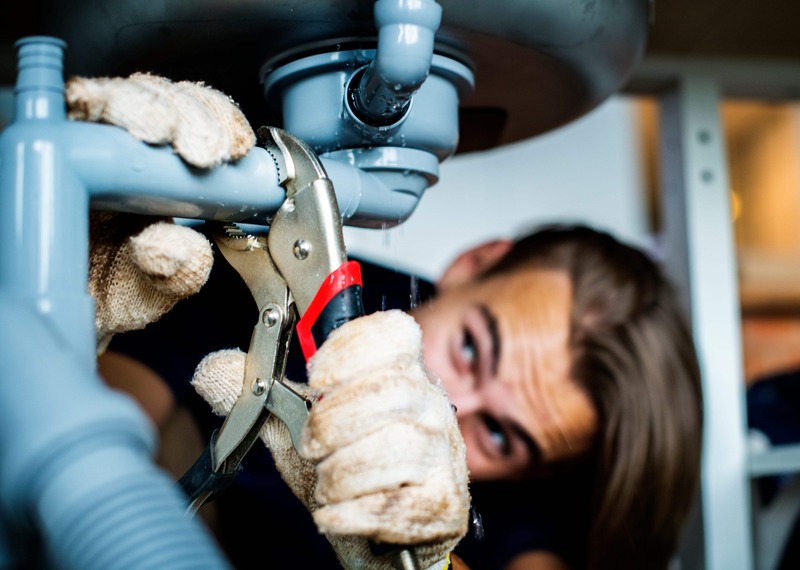 Detecting the exact cause of your leak can be tough, but when you allow us into your home, we'll make sure we find it and stop it as soon as possible. Even the most minor of leaks can lead to major problems down the road, so don't wait to give us a call. Allow us to install new fixtures in your bathroom, kitchen, powder room, or other part of your home that give it a sleek and shiny new look.  If you have been looking to install a new water heater in your home, we can handle that, too. The newest water heaters are energy-efficient, can keep costs down, and give you some money back in your pocket.